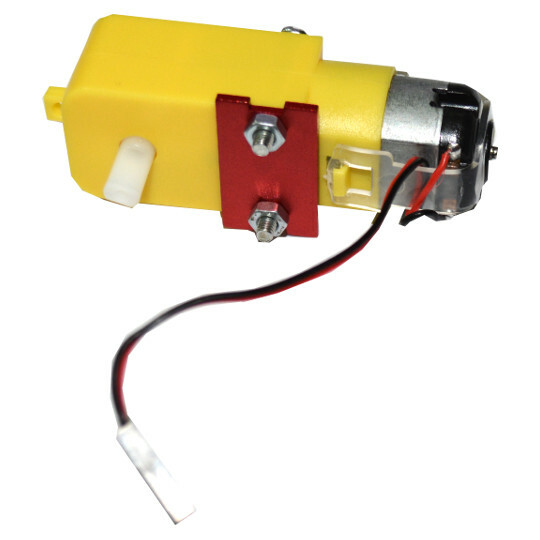 SM-5VDC-DRV Stepper motor with 1:64 gear and driver! 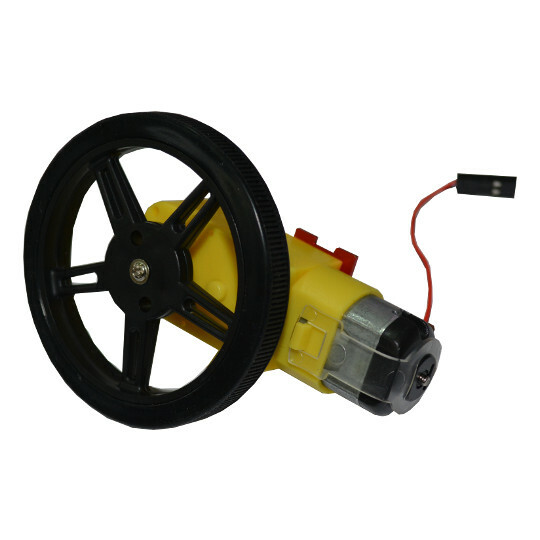 MG-12V-M4X55 Gear motor with M4x55mm screw can be used for small CNC table or Door lock/unlock mechanism. 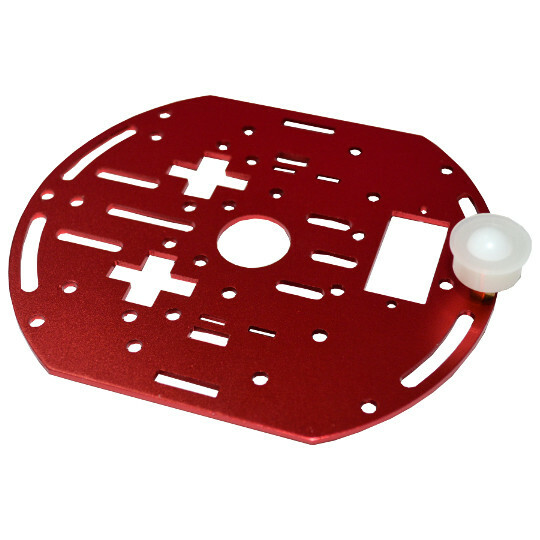 Lot of Robot and CNC parts are now in stock stocked. 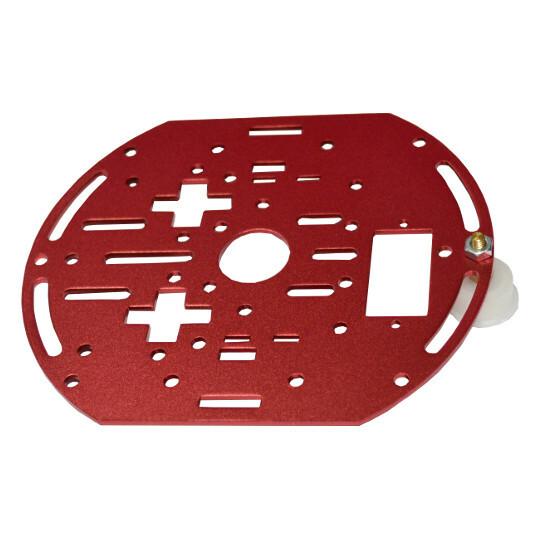 We have new Robot Chassis in stock! 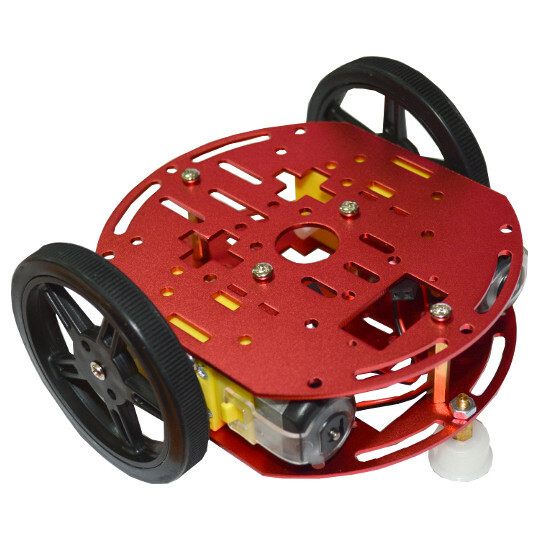 It’s with two gear motors, two aluminum plates, free castor wheel, two 60 mm wheels attached to the motors, all necessary fittings. and the chassis is ready! 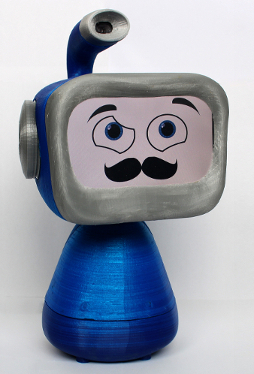 Meet Hiwr an Open Source Robot with A13-OLinuXino, A13-LCD7TS , running ROS (Robot OS). 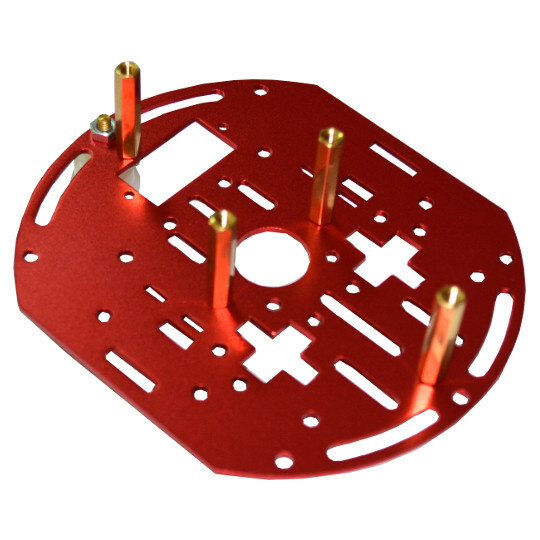 The site still have no all information about the assembly but the 3D printed components are there and the different software modules are linked to GitHub.